It is easy in our busy world to lose touch with ourselves. But this loss leads to the larger loss of being unable to touch others in the absence of connection to ourselves. 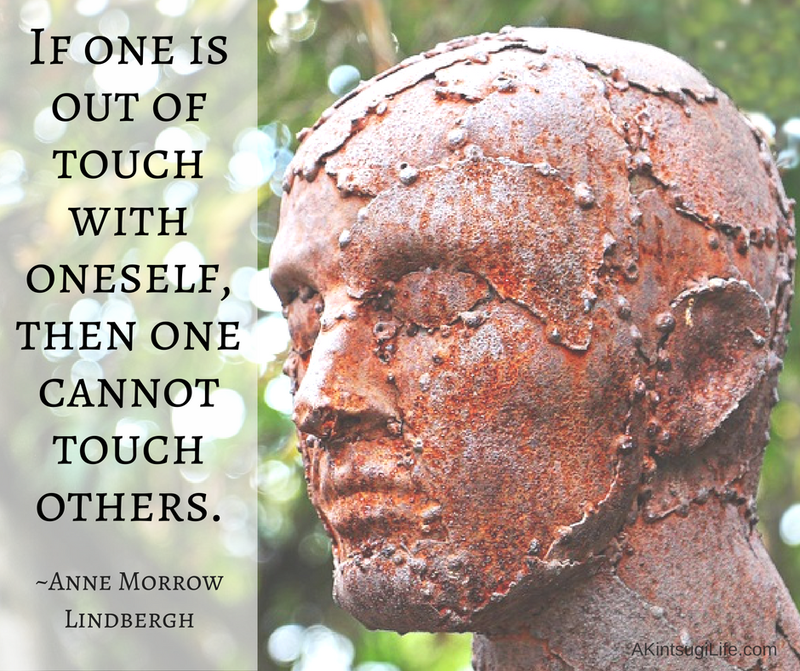 How can you take time today to reconnect with yourself in order to be better able to touch those around you?